DAVIS, California -- College students at UC Davis can now buy emergency contraception as easily as a can of soda. The Wellness to Go vending machine arrived in the activities and recreation center at UC Davis in early April. 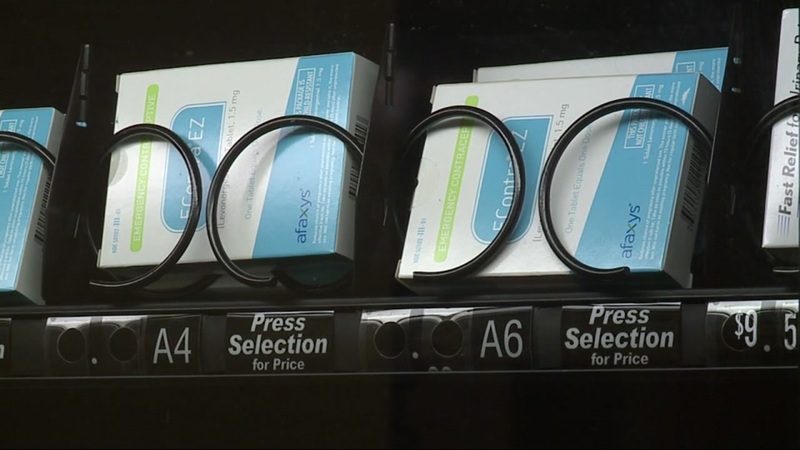 It offers tampons, Advil, pregnancy tests, condoms, and Plan B -- often called the morning after pill. It's the result of two years of hard work by former UC Davis Student Senator Parteek Singh. "The more skeptical and negativity I got from other people, like, 'Oh it's not going to happen,' kind of pushed me more," she said. Under the Obama administration in 2013, Plan B became available to women of all ages without a prescription. Davis is on of roughly four campuses nationwide to have this kind of access to emergency contraception.